1 The purest soul of Vodka. The purest soul of Vodka. 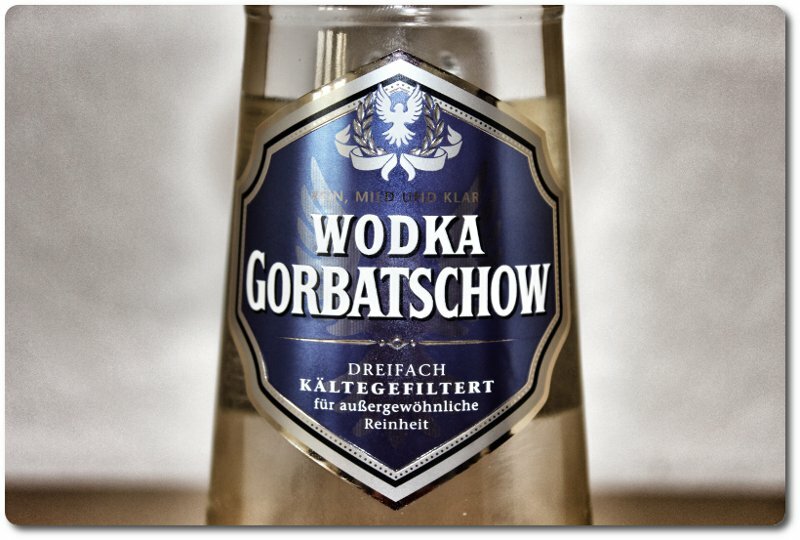 Vodka Gorbachev is a classic amongst the German vodkas. The brand was founded in 1921 in Berlin by the Russian emigrant Leontovitch Gorbachev. Leontovitch fled from his hometown of St. Petersburg to Berlin after the October Revolution in Russia in 1917. Today I bought a 0.7 liter bottle of Vodka Gorbachev in Netto Supermarket for € 7.69. Apparently this Vodka is classified as premium vodka, since it was kept separately on the liquor shelf. 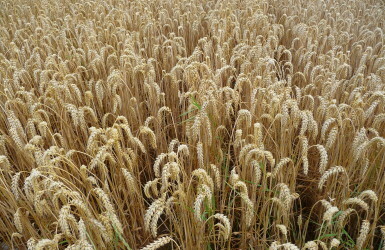 Vodka producers were not especially secured against theft. 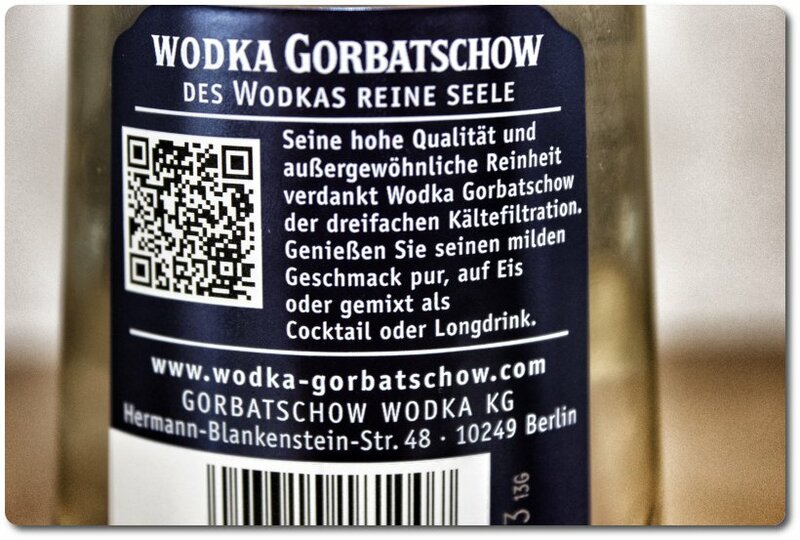 This label should be known by any German Vodka drinkers. The eagle in the honor wreath and the colors ice blue and silver represent the brand. Its purity is originally from the dual cold filtration with activated carbon. 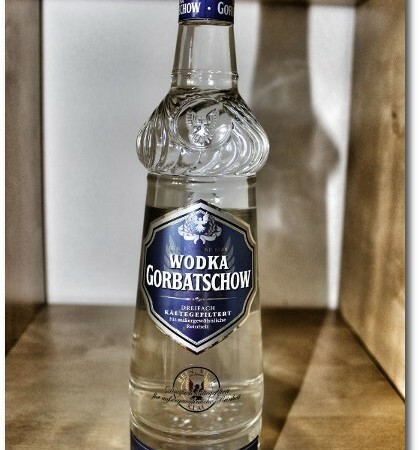 Over time, this method has been further developed; the modern Vodka Gorbachev is now filtered three times. 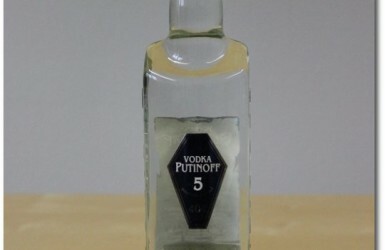 There is also a Vodka which has been filtered four times and is sold as Vodka Gorbachev Platinum 44. The 44 represents the 44 % vol . Alcohol. 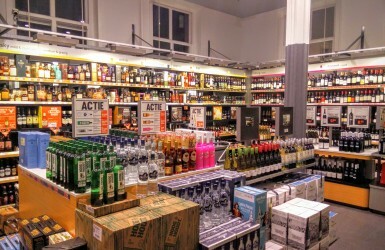 The fact that this Vodka is marketed as more than an ordinary cheap vodka from the supermarket, is also demonstrated on the brands’ website online. Great detail has been provided on the flash page which provides the viewer with lots of background knowledge about the brand and also great cocktail recipes using the Vodka as a base. true. For people who look out for specials, this Vodka can be bought for 5,99 Eur per 0.7 liters. 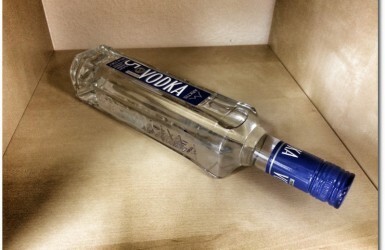 It is one of the cheaper vodkas but also offers the quality of premium vodka. for 7,69 € per 0,7 liter. Great job on a very accurate description. I live in Oregon, U.S.A. and had the opportunity to try it through a German friend. It was very smooth to drink. Too bad our liquor control agency does not carry it or I would buy a case! 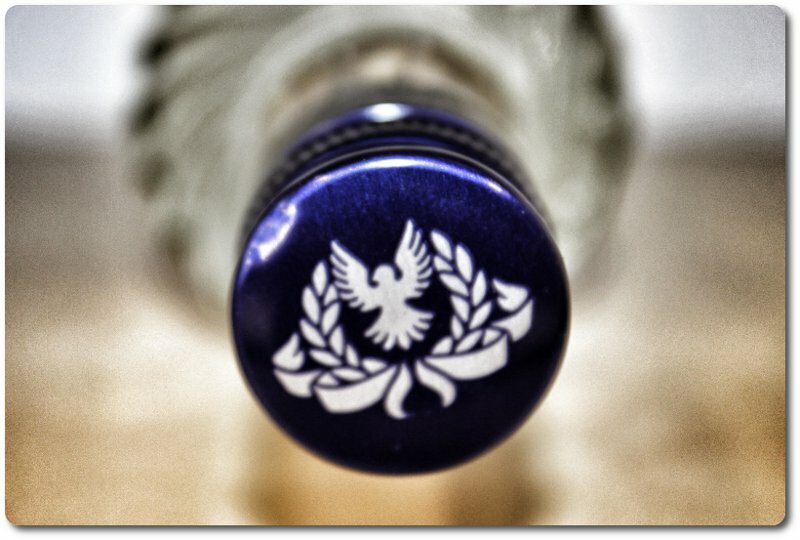 2015 as a Vodka Year - The Future of Vodka?